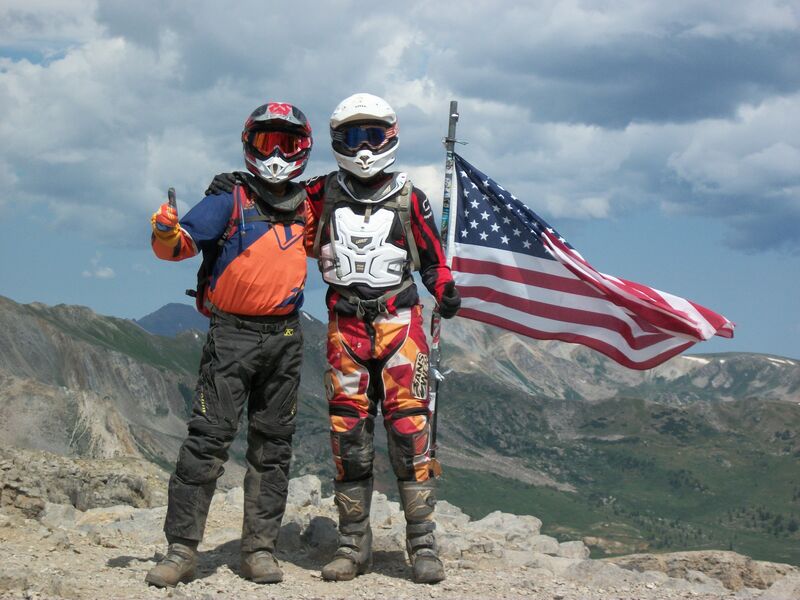 MABDR Nov 8-12 - DAMN Riders - No rules, Just ride! Anyone interested in doing the northern part of the MABDR. Id like to get this done November 8th to the 12th. We leave Jed's house in Berkley Springs at 10:00 am Thursday morning. We will try to do 175 miles a day till we meet the northern end of MABDR in Lawerance. We will get hotels. Which I can research and reserve rooms for us. I figure 2 to a room to save costs but I need a head count. Last edited by BDMaha on Wed Sep 26, 2018 12:37 pm, edited 3 times in total. I'm interested! September is pretty locked up as is the first party of October. I might be able to get away for this toward the end of October or the beginning of November. Perfect. Beginning of Oct in first couple weeks I am busy as well. I could be available in September but end of October beginning of November works well too. Where are you located or where would you like to start? Getting into October means shorter days, cooler weather. My only unavailable weekend is 20-21 October. I could swing a Friday- Sunday. I would join at the PA/MD border. Alright! Glad to have you on board. Looks like there are 3, more or less, of us end oct, beginning November. I'm speculating that this will be a hotel trip due to the probable cold weather. If that is true then I'd say which ever day we choose will be a rain or shine event. Which I'm fine with if you guys are. 3 days, 200 miles a day, perfect. Good so far? I could do this nov 8th-12th. Otherwise I might join for one night. Awesome! Let's keep knocking down some dates! I know I can't go on the weekends of October 20 and 27. The S500 is the weekend of October 6. The November 8th weekend would be perfect for me, actually. My wife will be out of town, the kids at my parents', leave is usually available, and it's my birthday too.